Other than the optional save-the-date card, your wedding invitation is the first impression your guests will have of your wedding. It’s important that you have not only a beautiful, classy, or fun design, but that you also include all the relevant details that your friends and family members need to know. 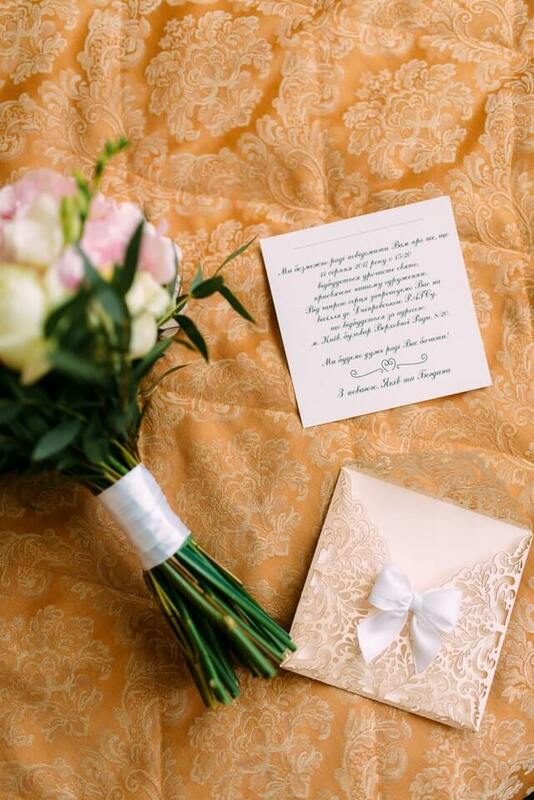 Find out more about the essential information about your wedding invitation. The date and time of the wedding usually appear next. If you’re going with a very formal piece, spell out the date numbers and the year. For a casual wedding, you can simply say “On Saturday, May 7th, at 2:00 p.m.” or similar wording. Next, you’ll need to let guests know where the wedding is being held. For example, you could list the name of the venue, such as Nanina’s in the Park, followed by the address. Most people have Google Maps or a similar navigation app on their phones or in their cars, so you don’t necessarily need to include a map with the invitation, but you can do so if you like. Some couples print the map on the back of the invitation, while others offer it as a separate piece in the envelope. Another important piece of information that your wedding invitation needs to communicate is the style and formality of your wedding. This can be expressed explicitly in words or hinted at by the design and quality of the invitation. If you’re concerned about guests wearing the right thing to your wedding, go ahead and expressly say that it’s a casual or formal gathering, as the case may be. 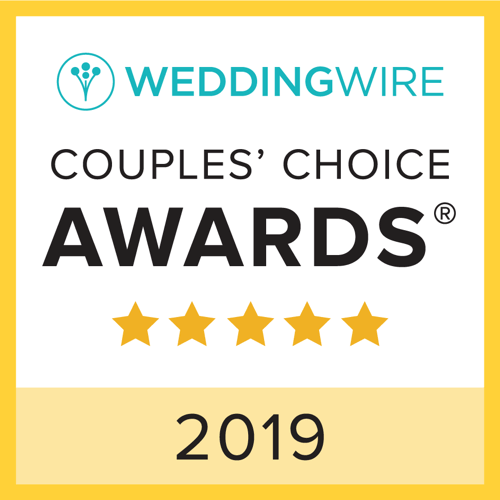 Your wedding planner, your caterer, and others involved in the preparation and planning need to have an approximate final headcount as soon as possible. To facilitate gathering that information, include clear RSVP instructions on the invitation itself or an included RSVP card. Include a deadline for the RSVP as well, rather than leaving it open-ended. For some destination weddings or for weddings whose festivities will span multiple days, you can also include a full schedule of the weekend’s activities on the back of the invitation, including dinners, after-parties, or other events. Many couples also including their wedding website or social media site on the invitation, and others specify their registry information on the invitation as well. Before you print your invitations, you’ll need to decide on a wedding venue. Visit Nanina’s in the Park so we can show you our beautiful grounds and lavish ballrooms—the perfect setting for a day you want to remember forever.